For many years, Jane and I have used our spring break to visit locations throughout the Commonwealth of Virginia. This year was no exception as we went to the southwestern region of the state. Although we drove about 225 miles to Roanoke from Reston, we were not yet in what the locals call Southwest Virginia. In fact, only by driving another 134 miles down I-81 to Abingdon did we get to what many consider the doorstep to Southwest Virginia. It would have been possible to drive another 111 miles west with a short swing into Tennessee to get to the western-most point in Virginia at Cumberland Gap. That point is further west than Detroit. Regardless of how far you travel, the natural beauty of the mountains and streams in this part of the state are unequaled, and the local people are wonderful to meet. 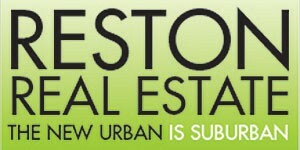 A visit to the Town of Abingdon is always recommended (visitabingdonvirginia.com). Its historic streets in the center of town are lined with beautiful early Nineteenth Century homes. Its best known attraction is Barter Theatre, with two stages offering professional productions. The name came from the fact that in 1933 when it was first founded attendees often paid in produce for there was little money to be had. Abingdon is also the beginning of the Virginia Creeper Trail, southwestern Virginia’s equivalent of the W&OD. It is a 34-mile walking and biking trail that runs by the Holston River and through beautiful mountains. Jane and I took a fabulous 8-mile circular hike from nearby Damascus with half the distance on the Appalachian Trail and the remainder on the Virginia Creeper Trail. To better understand the history and culture of the region a stop at Heartwood, the Southwest Virginia Artisan Gallery, in Abingdon is a must. While the exhibits are very informative and the creative works of the artisans are beautiful, the structure of Heartwood itself is a work of art and fine craftsmanship. Southwestern Virginia is filled with wonderful country and bluegrass music. Check the schedule at www.myswva.org for festivals and musical entertainment almost every weekend at some location on the Crooked Road, Virginia’s Heritage Music Trail. From Abingdon near the Tennessee border we headed almost due north with many, many twists and turns on 70 miles of winding mountains roads to Breaks Interstate Park –“the Grand Canyon of the South”– on the Kentucky border. Almost 200 million years ago the Russell Fork River gouged out a five-mile gorge that created a “break” from crossing the mountains for the settlers passing through the region and spectacular geologic formations and views for modern day visitors. As one local resident advised us, be sure to take the geologic trail to view the wonders of the formations from below. E-mail me at [email protected] if you need help planning your trip to the great Southwest or to other regions of the state. It is a great place to visit. 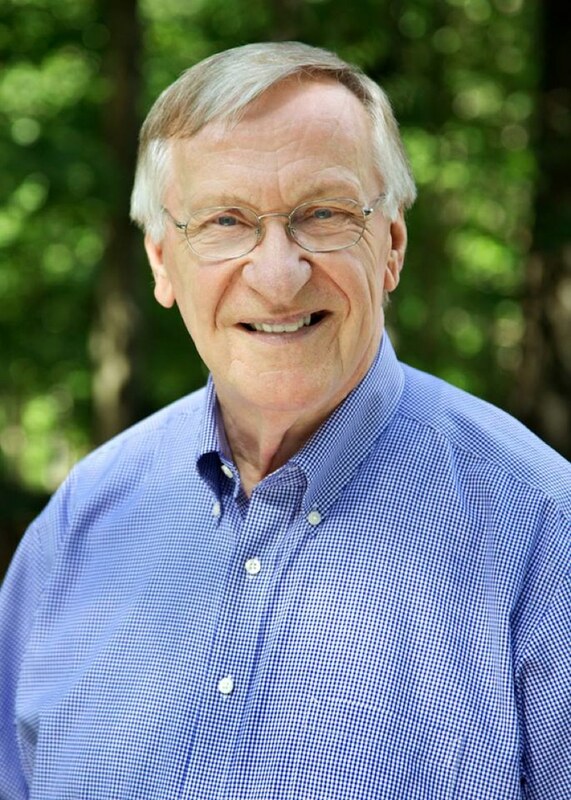 Ken Plum represents Reston in the Virginia House of Delegates. He writes weekly on Reston Now.